Couples all want the same thing. . . Whether our relationship has just begun or we’ve been together for years, we all want a healthy, mutually-satisfying relationship with the one we love. You can choose what kind of relationship you will have. It is within your reach! Your relationship can improve without counseling. You have the power within your relationship to deal with your relational issues. You are the only experts on your relationship. 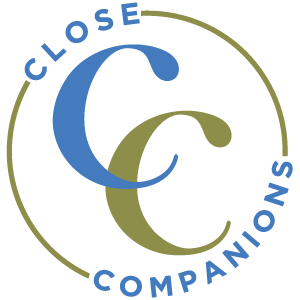 Close Companions offers workshops and other experiences to facilitate the growth of your relationship. You’ll discover communication strategies that make talking about any issue easier, more satisfying, and productive. Using these strategies will enhance your ability to understand each other and make better, more collaborate decisions.